We enjoyed a picture perfect day here yesterday. Sunny and high near 80. After an all-morning meeting, we took advantage of the weather and worked in the backyard for about four hours. Unfortunately, this meant I missed the 24 hour read-athon, but I can now look out my kitchen window and smile. How many of you read for hours on-end yesterday? Did you have fun? I’d love to hear! Well, I finally finished Gone Girl, and I can understand why several did not like the ending. It certainly wasn’t what I anticipated. However, I thoroughly enjoyed the story line – the perspective of both main characters (and quite honestly, they deserve one another) – and the wonderful audio recording! I would rate the book 4 stars; a deduction of one full star for the unnecessary foul language. I don’t mind the occasional cuss word, but for such a eloquent author, I felt it was senselessly overdone. There is a new (or new-to-me) publicity forum for new book releases: a Street Team. This is when the author selects others to be a part of the pre-release buzz and solicits their help in advertising the book once available to the general public. I am privileged to be part of two Street Teams this spring. The first is for a good friend here in the Kansas City area. 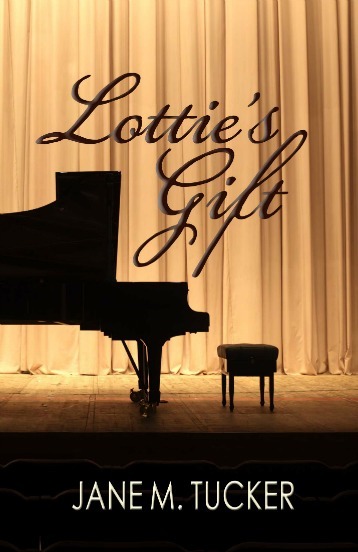 I am about half-way through her premier novel, Lottie’s Gift, and am thoroughly enjoying this story of a child prodigy with a special piano talent. I will write a formal review closer to the May 23rd release date, but give it a high marks already. The second is for an online “friend” – Gabriela Pereira, of DIYMFA. I am honored to be a part of her street team as we anticipate the July release date of her DIYMFA book. I first became acquainted with the author when I read an article in Writer’s Digest on her Revision Process. It opened my eyes to a seven step revision checklist that resonated with me. I then started following her blog which led to listening to her podcasts and becoming a regular stalker. I am a lifelong learner, but the cost of higher education these days, especially in the fine arts, does not necessarily make financial sense. The idea of teaching myself the necessary skills to take my writing to the next level is appealing to me. I am anxious to receive the advanced reader’s copy and begin to dive into my Master’s program. I’ve decided to go with the first-person/present tense version of the story. At least for now. I completed the draft of chapter one and sent it to my writing coach/editor. She made a few tweaks here and there, but no major revision for now. So, I am plugging away at drafting Chapter 2. I’m hoping to have that complete by the end of the week. At this rate, I should have the first draft ready for beta readers by mid-summer. 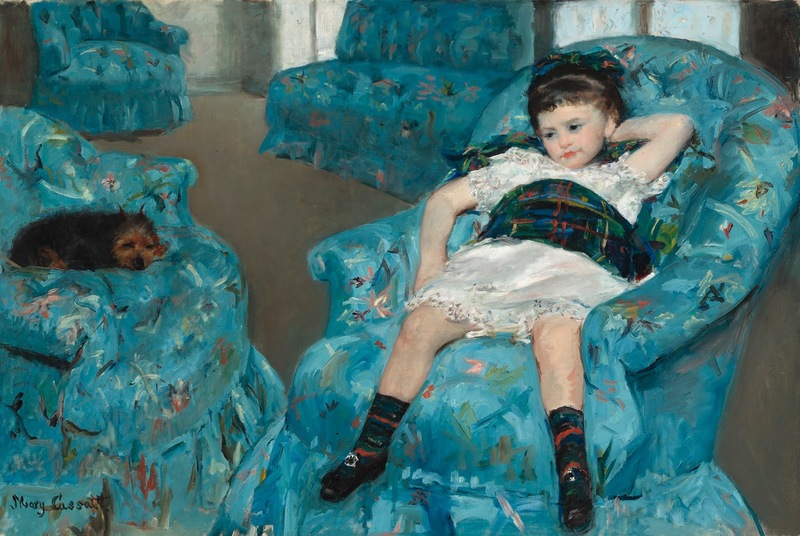 This will be the last week of daily blog posts, and I must admit, I’m ready for the break. Between teaching two classes this month (my normal high school Storytelling class and then an April journaling course for women), finishing up the blogging challenge, and attending various meetings, I have had little room for other “fun” activities. However, I am starting to prepare for the Walt Disney World trip with my daughter – and I’m getting excited. I got a copy of the “Unofficial Guide…” guidebook from the library and began some research, especially Animal Kingdom and Epcot. I also started reading some photography blogs in the hopes of gleaning some good tips for great pictures. Research is fun for me, so I’m having a blast. But I need to remind myself to get outside too – and start practicing photography techniques. Carl didn't like the ending of Gone Girl either but I was fine with you. I agree the characters deserved each other. I was listening to NPR last week. The reporter was talking about college of the future in which every act of learning is given credit for learning, including reading books, watching videos, taking on an apprenticeship, and others. That's what you are doing, isn't it? You are designing your own learning. I was busy doing community work yesterday, so I missed the Readathon, too. I've enjoyed being on a couple of street teams for authors I know through on-line writing groups. 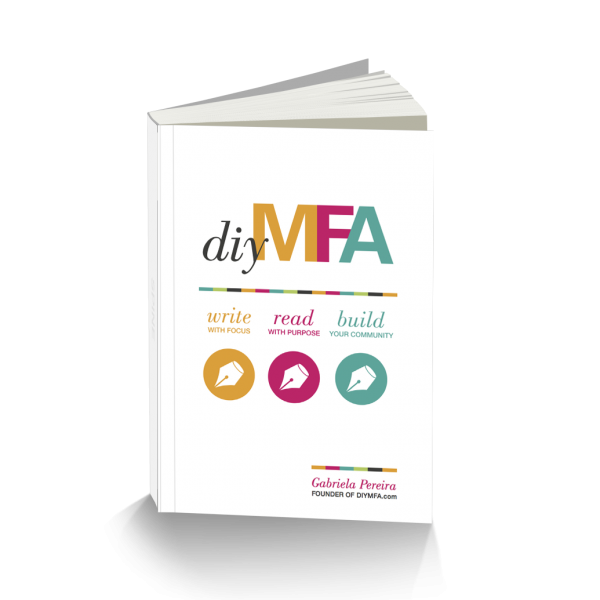 The DIYMFA book looks great — I've been thinking of my learning about writing in precisely that term. PS. I'd love to be a beta reader when you're ready to recruit. I've decided that I actually prefer that role to the street team. I'm always slightly frustrated when I see an easily-fixed error but it's about a week too late for the author to do anything about it and, so, would be an unkindness to tell them. Thanks for sharing…I love the look of your new books. I actually enjoyed the movie of Gone Girl more than the book…but I am definitely a movie person. Not that I don't love reading. As for the read-a-thon, I did read all day and into the night, slept some, read some more. I had to get some sleep then! I don't think I'll do it again. I like breaking up my weekends with reading, movies, getting out, etc. Enjoy your week, and thanks for visiting my blog. Before I had Apple dinnerware, I had Desert Rose for many years. When I moved here nine years ago, I gave that set away. 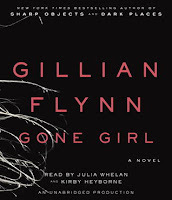 I'm with Laurel in that I enjoyed the movie of Gone Girl more than the book. I felt she explained things better in the movie than in the book. I think Flynn was involved with the screenplay too. I didn't readathon yesterday either. I was working, but I did readathon on Friday, my own readathon, that is…or was. I haven't seen the Gone Girl movie. I would be interested in how they portray the two different perspectives in the film. Joy – I would LOVE you to be a beta reader, and I am honored that you asked. I respect your writing talent, and I know you will give me a fair review with lots of helpful suggestions for improvement. I will keep in touch! I missed the Readathon too because of work. I did get in a few uninterupted hours of reading though. 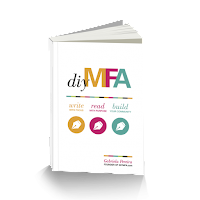 I am intrigued with DIYMFA, and look forward to your take on it. 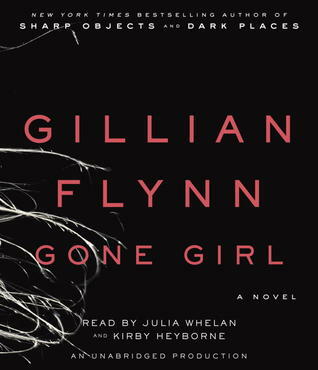 I may have to think twice about Gone Girl since you gave it 4 stars! I have avoided it because it was published at a time where it seemed there were quite a few "husbands killing their wives" stories in the news and I didn't really think I wanted to read a book about it. I bought that same unofficial Disney guide when I went to Disney the first time! It did give us many great tips, but then in all the excitement I think what I learned in that book went out the window in some respects. It's been a long time since I've been there and I keep telling hubby we should go! I know you'll enjoy it! Oh JoAnn… my commenting is less than lackluster. I hope to improve this summer. I bet you are enjoying the last few days in Sanibel… I know it will be hard to leave.